Christians around the world have been praying and fasting for Asia Bibi, the Pakistani mother who spent eight years on death throw on charges of blasphemy. Thankfully, she was acquitted in October by the Pakistani Supreme Court who overturned her conviction citing a lack of evidence. However her life is still in danger. Since Asia was acquitted, mobs have been calling for her to hang along with the three Supreme Court justices who acquitted her. 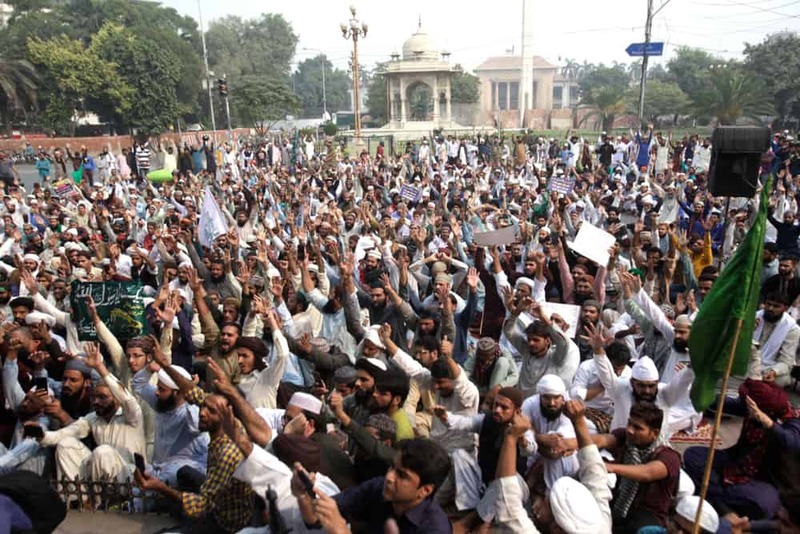 This includes the supporters of the TLP religious political party in Pakistan that protested en masse, chanting slogans during a sit-in protest following the Supreme Court decision in Lahore on November 1st, 2018. There’s been media speculation that Asia and her family have left Pakistan but according to the authorities she is still in the country at a secret location. Many are calling for asylum for the family yet it has become a difficult issue to several countries who are concerned about helping her as they may face a backlash. It also looks like her case is being reviewed to appease those who have been protesting her release. The Pakistani prime minister Imran Khan is having the Supreme Court decision reviewed in order to appease these extremists. He has had to quash riots and civil unrest since Asia’s release. Asia has already suffered enough for allegedly speaking against Mohammed however she denies this. She says her accusers had a grudge against her and used Pakistan’s ancient blasphemy law to punish her. According to reports the case stems from Asia drinking out of an old metal cup she found next to a well near the field she was working in. She was told by her co-workers that it was forbidden for a Christian to drink water from the same cup as a Muslim and she should convert. Despite conflicting stories in court, Asia received the death penalty. She was imprisoned for eight years, separated from her husband and children. 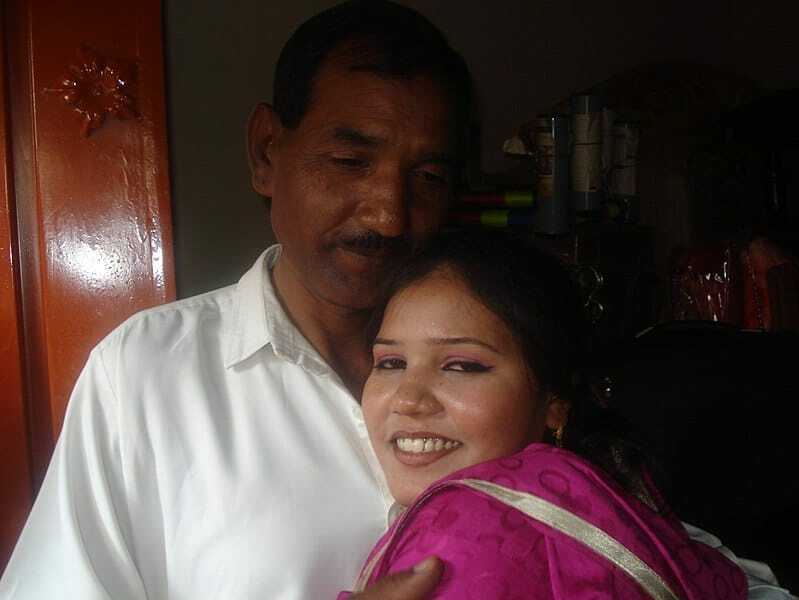 Now Bibi’s husband, Ashiq Masih, is appealing to numerous countries for asylum, fearing for the family’s safety. He has asked UK Prime Minister, Theresa May to negotiate for his family’s freedom and has also reached out to Canada and the USA. Knowing that her life is in peril, more than 230 parliamentarians from numerous countries throughout Europe and Latin America have signed an open letter to Pakistan’s prime minister calling for her to be granted asylum. 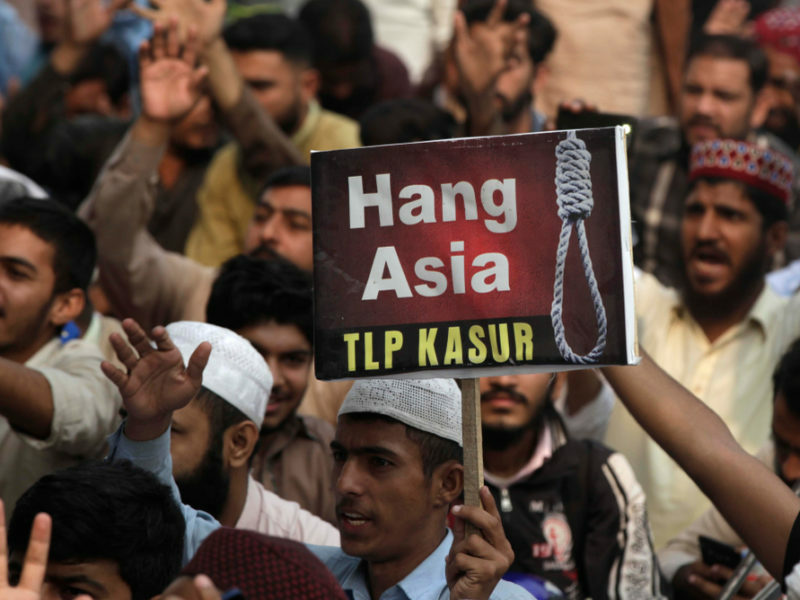 Pray for Asia that the Government of Pakistan will uphold her acquittal, that any review of her case will come to nothing. Intercede on behalf of the family that they will be granted asylum and safe passage to another country Remember Asia represents many people who are persecuted for their faith in Jesus. Pray for all who suffer for the cause of the Gospel.